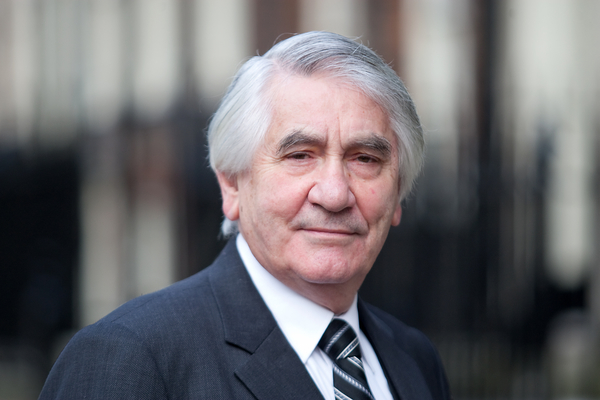 Carlton is an experienced civil barrister who completed chancery and commercial pupilages and took his first tenancy in 1982. Carlton has practiced from these chambers since 1986. Carlton lectured in pure mathematics at the University of Manchester and the Australian National University. Business and commercial law: Litigation and advice in respect of general contract/business and/or consumer matters including sale of goods, banking, insurance, hire/credit agreements, building disputes, partnership and company issues, debt, insolvency and the validity of guarantees and other securities. Chancery law: Litigation and advice on general chancery matters, including partnership, company, personal and corporate insolvency and general trust work. Property law: Litigation and advice on all matters relating to interests in land, including real property sales and associated conveyancing matters, business and residential tenancies, public sector housing, mortgage disputes, boundary disputes, nuisance, trespass, adverse possession, constructive trusts and proprietary estoppel. Professional negligence law: Litigation and advice in respect of professional negligence in handling property transactions and/or litigation, including wasted costs jurisdiction.